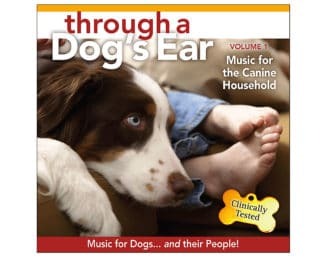 Home / BioAcoustic Music – a clinical breakthrough in the use of music with dogs and cats! 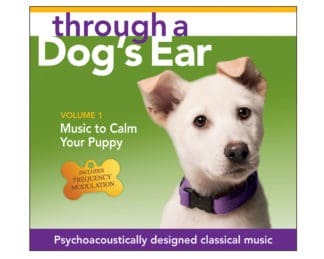 BioAcoustic Music – a clinical breakthrough in the use of music with dogs and cats! 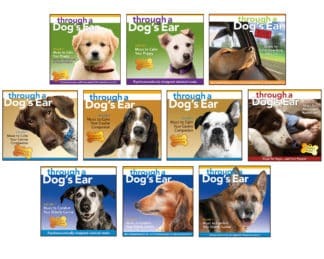 Effective: Over 80% success rate, used by thousands of families, vets, trainers. Easy to Use: Just press play and watch the results. No training required. Multiple Uses: For all types of anxiety, fear, and over excitement issues. Drug-Free: No medications… just safe, soothing sounds. Inexpensive: A fraction of the cost of medications, training, and destroyed furniture. 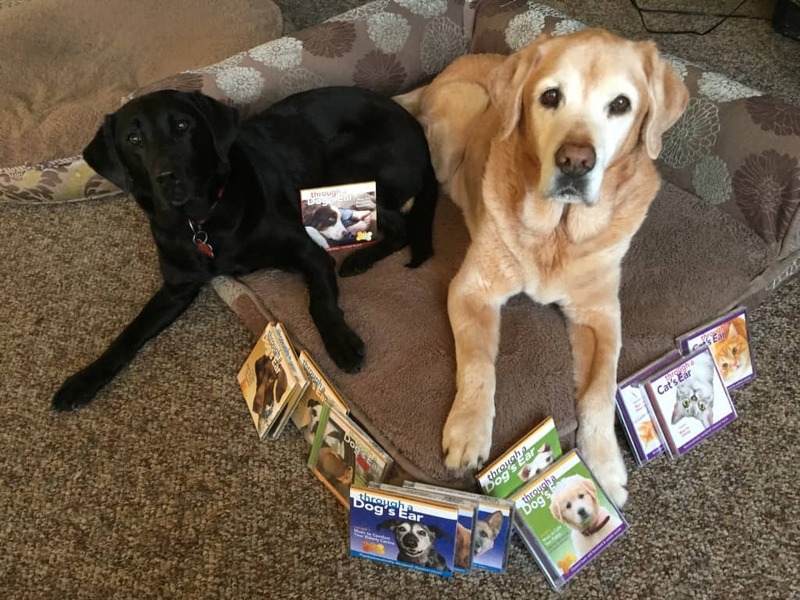 Age Specific Sound Therapy: Our canine music catalog is specially designed for all stages of life, from Puppies – Mature – Seniors. Risk-Free shopping! 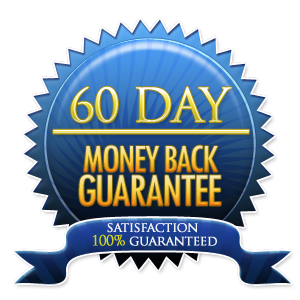 60-Day MONEY BACK GUARANTEE! iCalmPet.com takes great pride in the music we distribute. If a recording does not meet your expectation we will gladly refund your money or replace it for you. See Customer Service for further details. 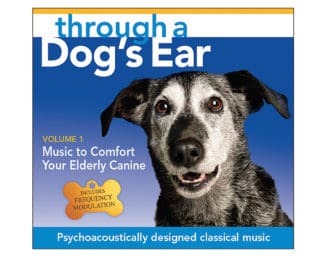 Each Through a Dog’s/Cat’s Ear CD album is an hour in length and is built upon the clinically-tested principles of resonance, tone, and pattern identification. For research data, go to the BARD Research Executive Summary. All recordings are performed by Lisa Spector, pianist. Produced, with psychoacoustic arrangements and sequencing, by Joshua Leeds.